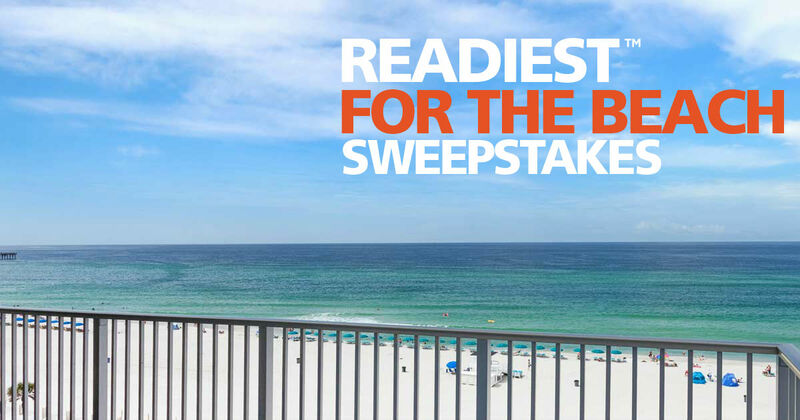 Enter the Holiday Inn Express & Suites The Readiest for the Beach Sweepstakes for a chance to Win 3 nights in a Suite at the Holiday Inn Express & Suites – Panama City Beach, FL. Also includes cocktails, dining and attraction tickets. Enter by 12pm on June 30, 2018.